Rotary filters are applied to completely remove the impurities in the lubricating oil, easy to replace and free of oil impregnate. 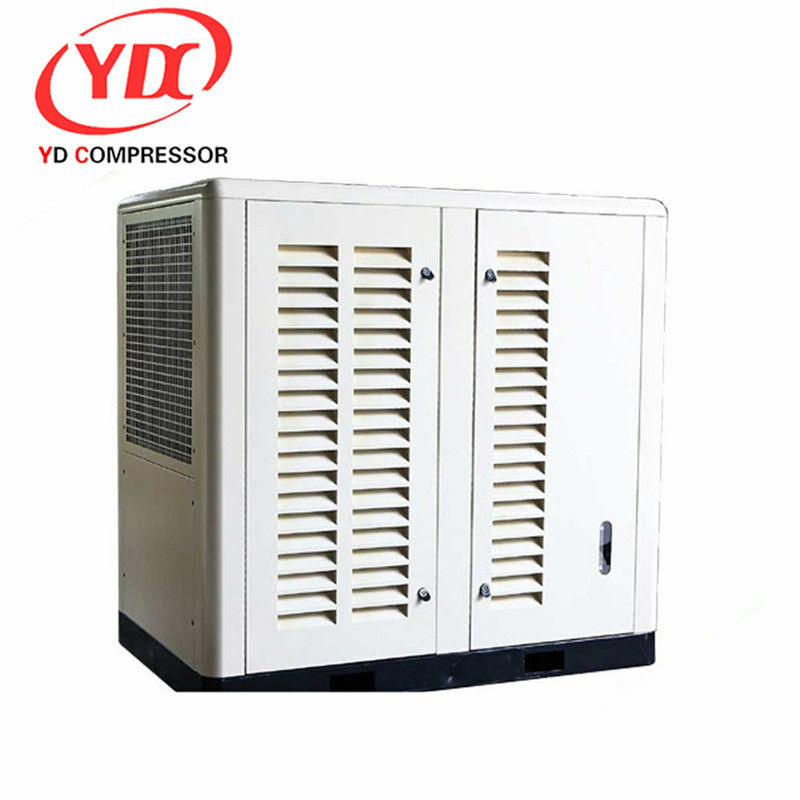 It is designed for low temperature difference to increase heat exchange area, and ideal to be applied to high-humidity operating environment. 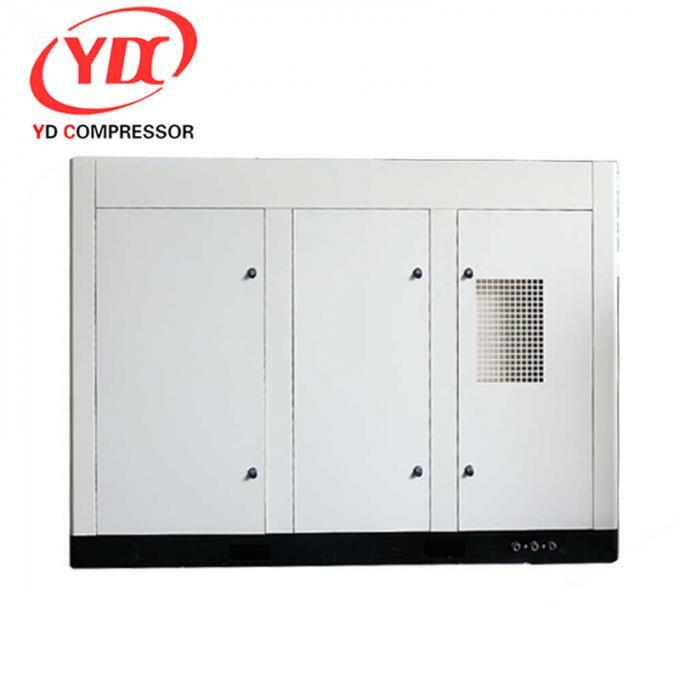 First-class motors are adopted, with the level of protection being IP54 and insulation level being F.
It is designed into fully-closed mute box, in which sound-absorbing sponge are attached for effective absorption of noise 3-5DB (A) lower than that made by the compressors of the same kind. It is reasonably structured overall and very easy to maintain and repair. Attention:Workers must operate the machines according to the design of the machine. Faygo Machinery will not be responsible for accidents which are caused by improper operation of workers.If the equipment fails due to the quality of the machine during one year, we will provide replacement and the repair Free of Charge. after One Year customer must pay for Spare Parts, we will provide long-term technical assistance.